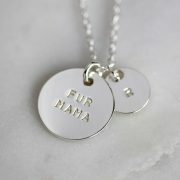 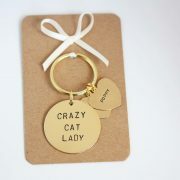 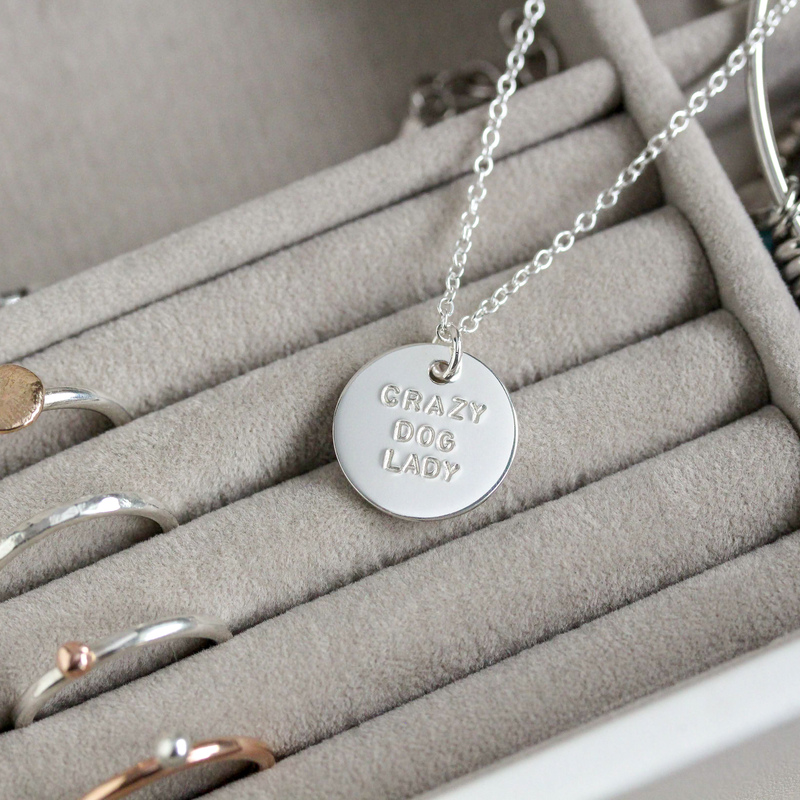 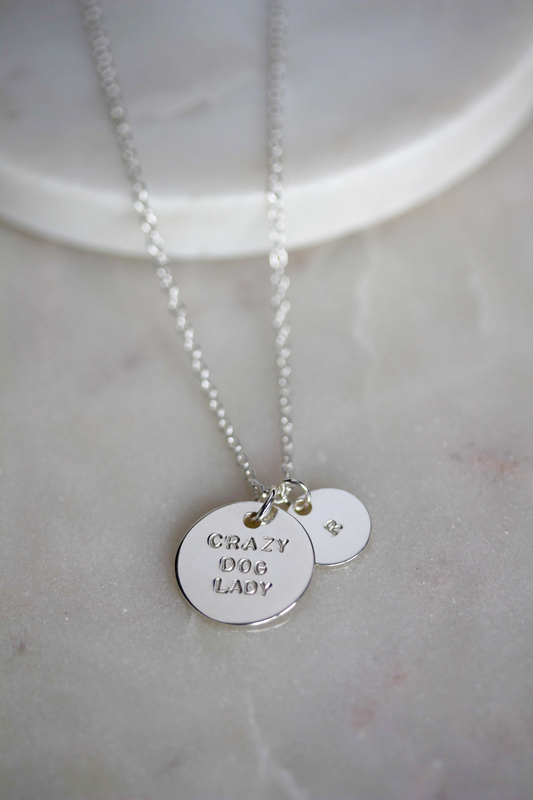 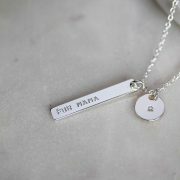 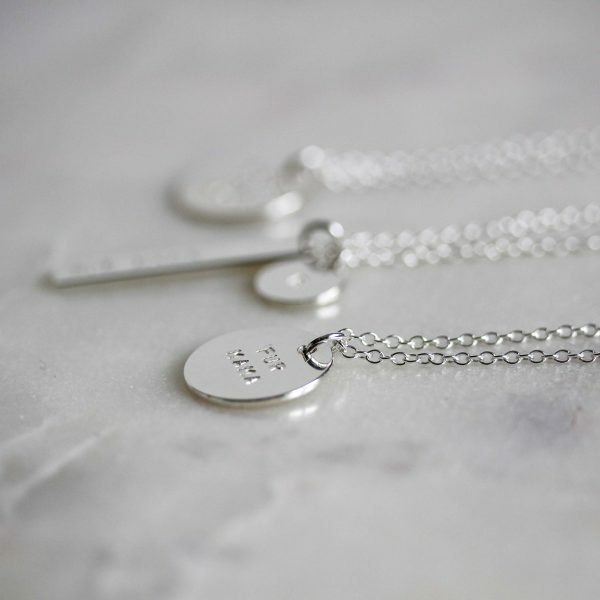 Our sterling silver hand stamped crazy dog lady necklace is a piece to cherish. 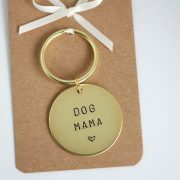 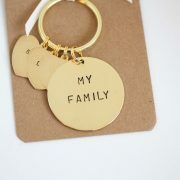 The perfect dog lover gift, personalised with dogs initials to have a reminder of them close by at all times. 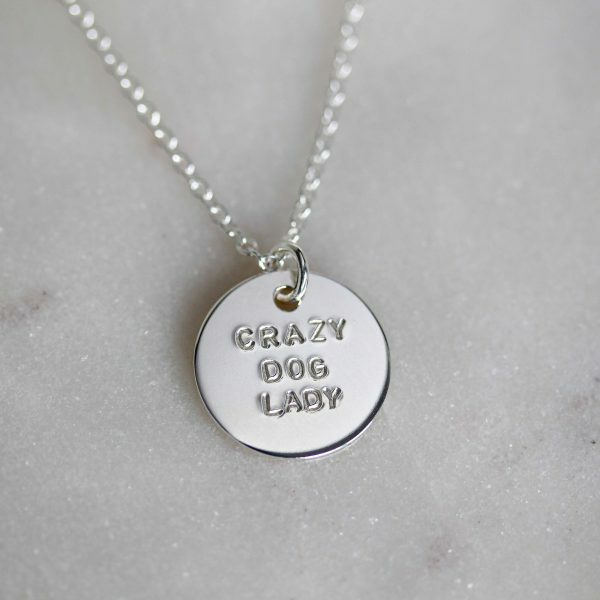 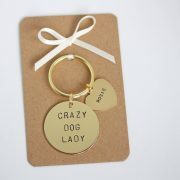 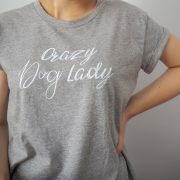 Choose to have the 15mm ‘crazy dog lady’ disc alone or add one or two 10mm discs personalised with initials to make it extra special and unique.